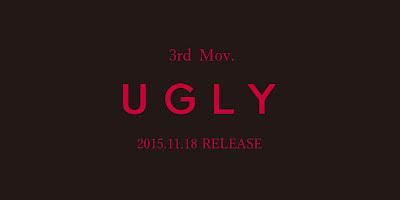 the GazettE - New Single "UGLY" Announced | VKH Press – J-Rock & Visual Kei Coverage Worldwide! Sixth Guns, you're in for another treat! 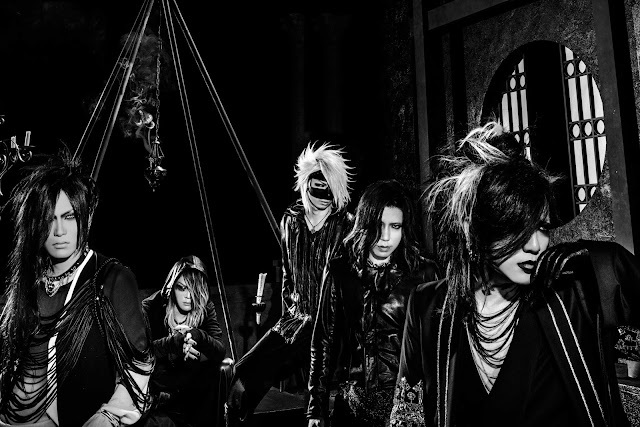 After recently dropping their highly anticipated album DOGMA last week, the GazettE already has announced plans for a new release! 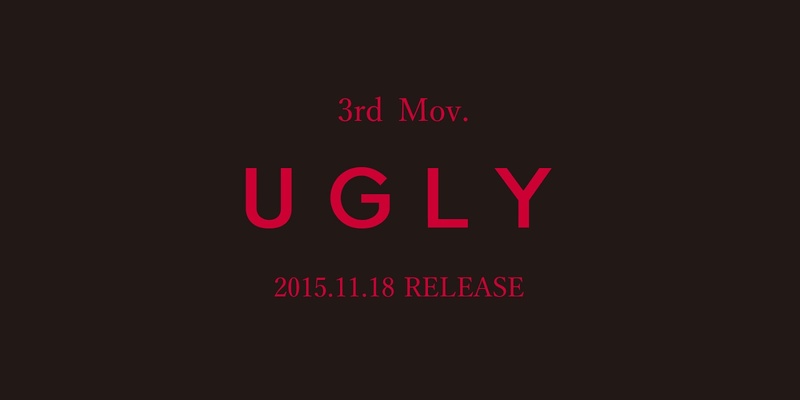 Dubbing as the 3rd movement of their project for their ominous year, their next release will be a new single called UGLY. The single is set to be released on November 18. So far, that's all the information the band has revealed to their fans! We will keep you updated once more details have been out!